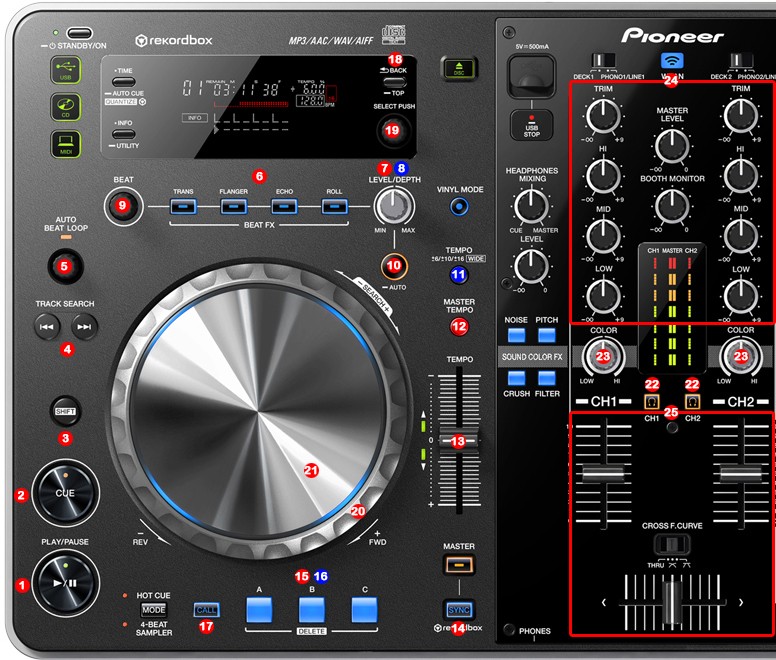 The system must recognize your Pioneer XDJ-Aero as Audio and MIDI Device before configuring in DJ ProMixer. Pioneer XDJ-Aero only requires download and install Pioneer XDJ-Aero ASIO Driver. Open DJ ProMixer and go to “Config” and open “Audio Setup”, here you can select your Pioneer XDJ-Aero as Audio Sound Card. Important: Pioneer XDJ-Aero is designed to be used as internal mode (with internal Sound Card), but you can use also with DJ ProMixer as external mode (with other/s Sound Card/s and external mixer). In “Config” go to “MIDI Controllers” and then select in MIDI PORT / MIDI MAP 1 on the left side one device (XDJ-Aero MID) and select on the right side PIONEER XDJ-Aero.XML. MIDI PORT / MIDI MAP 2: Nothing Selected. 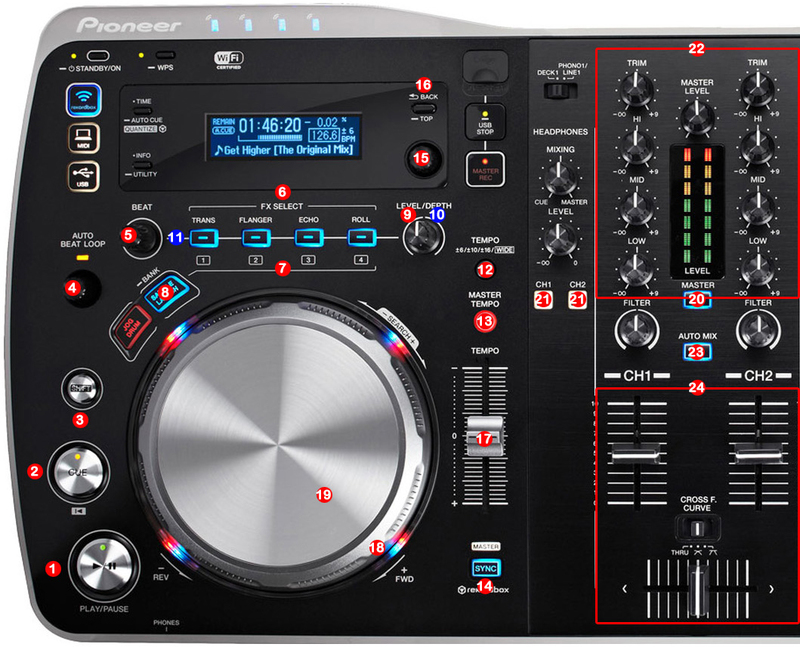 The system must recognize your Pioneer XDJ-R1 as Audio and MIDI Device before configuring in DJ ProMixer. Pioneer XDJ-R1 only requires download and install Pioneer XDJ-R1 ASIO Driver. 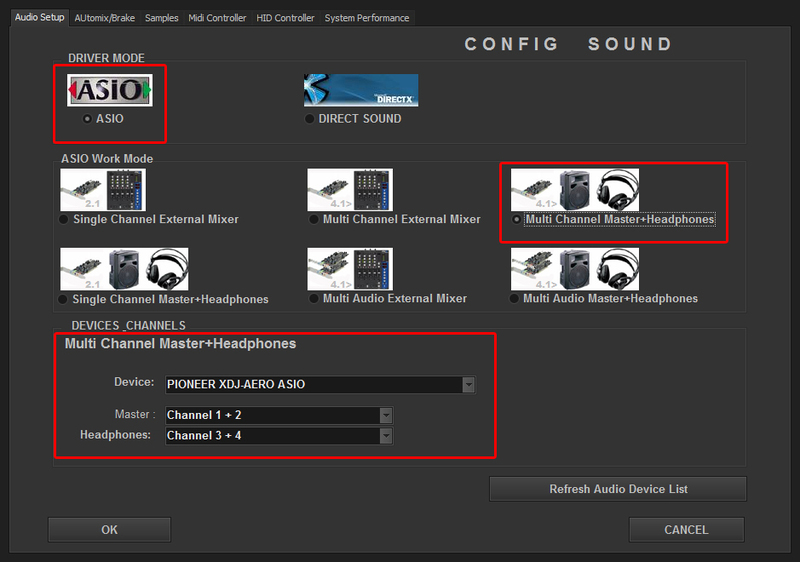 Open DJ ProMixer and go to “Config” and open “Audio Setup”, here you can select your Pioneer XDJ-R1 as Audio Sound Card. 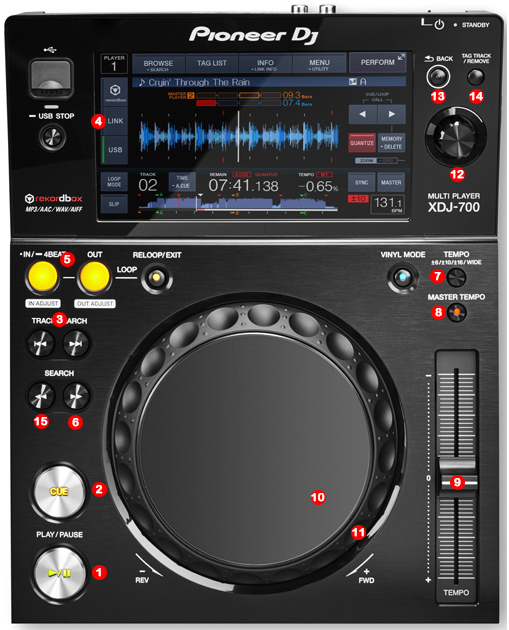 Important: Pioneer XDJ-R1 is designed to be used as internal mode (with internal Sound Card), but you can use also with DJ ProMixer as external mode (with other/s Sound Card/s and external mixer). 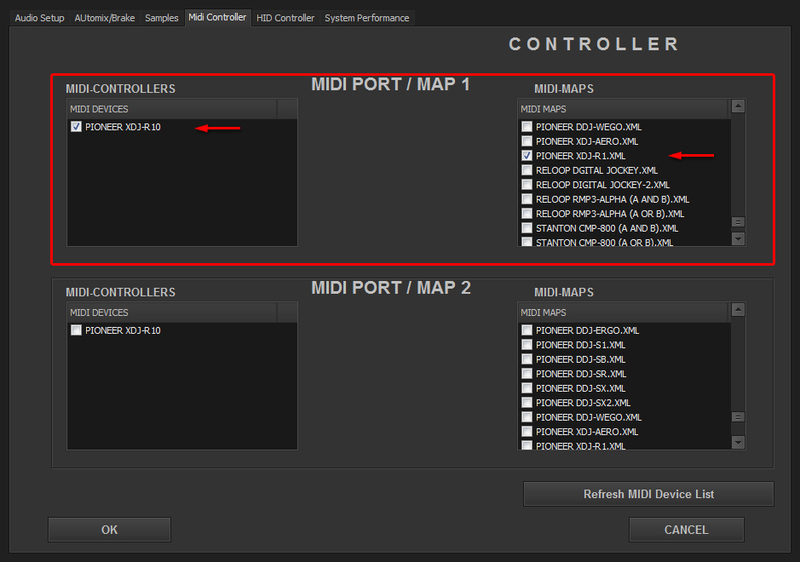 In “Config” go to “MIDI Controllers” and then select in MIDI PORT / MIDI MAP 1 on the left side one device (XDJ-R1 MID) and select on the right side PIONEER XDJ-R1.XML. MIDI PORT / MIDI MAP 2: Nothing Selected.